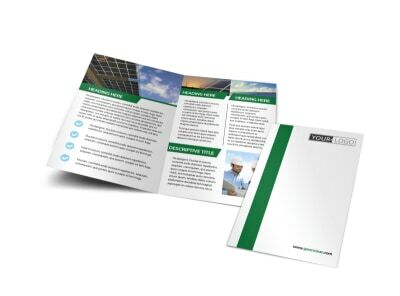 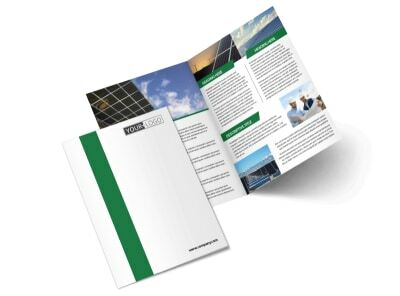 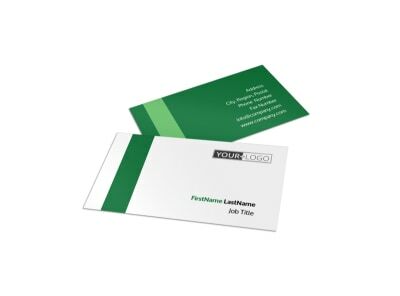 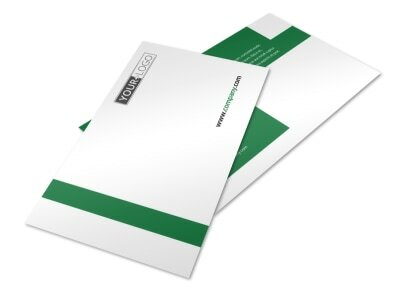 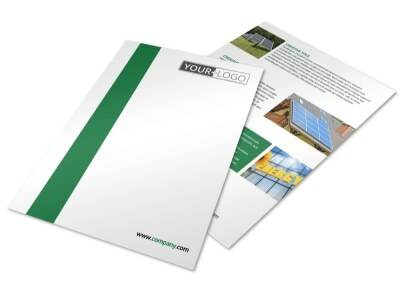 Customize our Solar Energy Company Flyer Template and more! 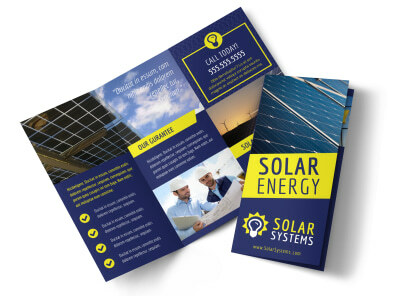 Promote a deal for businesses for switching over to solar energy with solar energy company flyers. 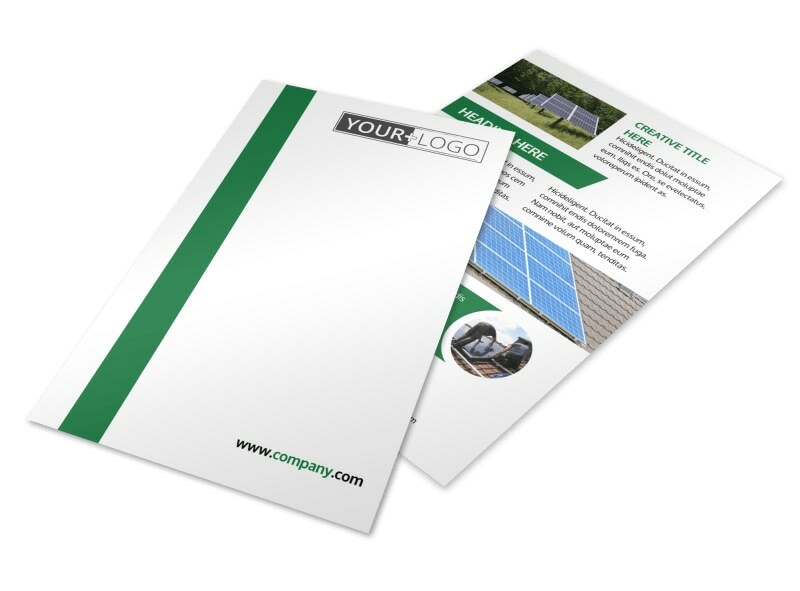 Use our online editor to customize a template with relevant images and text relaying the benefits of switching to solar power. 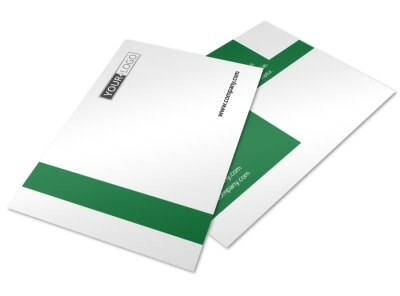 Choose a custom color theme and add graphics and other elements for a professional polish. 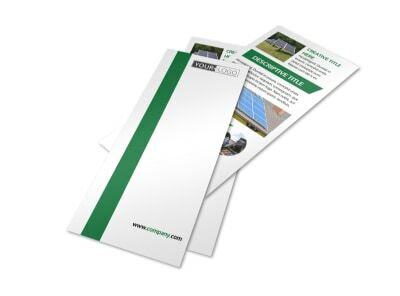 Design your flyer today.